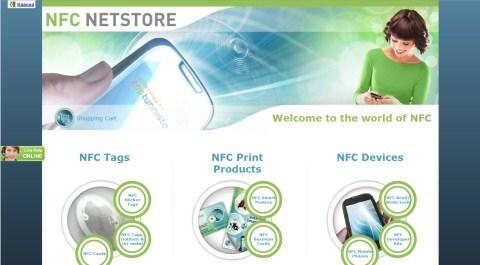 NFC NETSTORE provides latest NFC tags and print products. 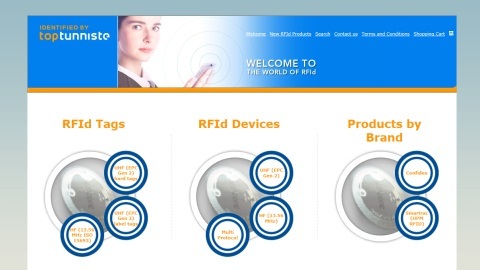 On-Line-Store offers UHF and HF RFId products. 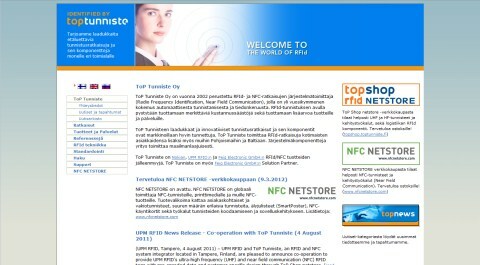 ToP Tunniste is NFC and RFId system integrator with more than a decade of experience in automatic identification.